Shih Huang Ti (259-2010 BC) was the first ruler to unify all of China. His public works projects included the unification of diverse state walls into a single Great Wall of China and a massive new national road system, as well as the city-sized mausoleum guarded by the life-sized Terracotta Army. In which year Colombia hosted the NAM summit? Colombia hosted the 11th NAM Summit in October 1995. The summit was held at Cartagena. The Industrial Revolution was the transition to new manufacturing processes in the period from about 1760 to sometime between 1820 and 1840. It began in Great Britain and then spread to Western Europe and the United States. Whose teaching inspired the French Revolution? 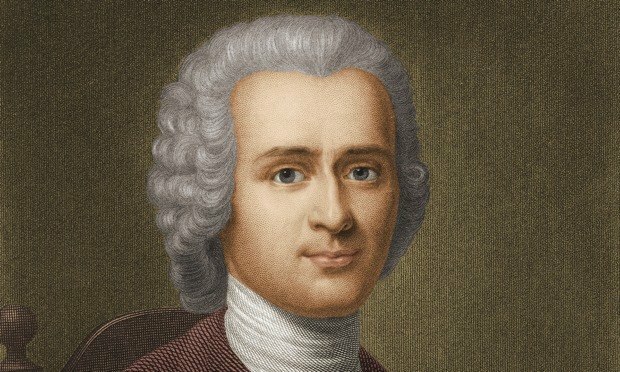 Jean-Jacques Rousseau was a Genevan philosopher, writer, and composer of the 18th century. His political philosophy influenced the Enlightenment in France and across Europe, as well as aspects of the French Revolution and the overall development of modern political and educational thought. India has been a member of United Nations since 30 October 1945.